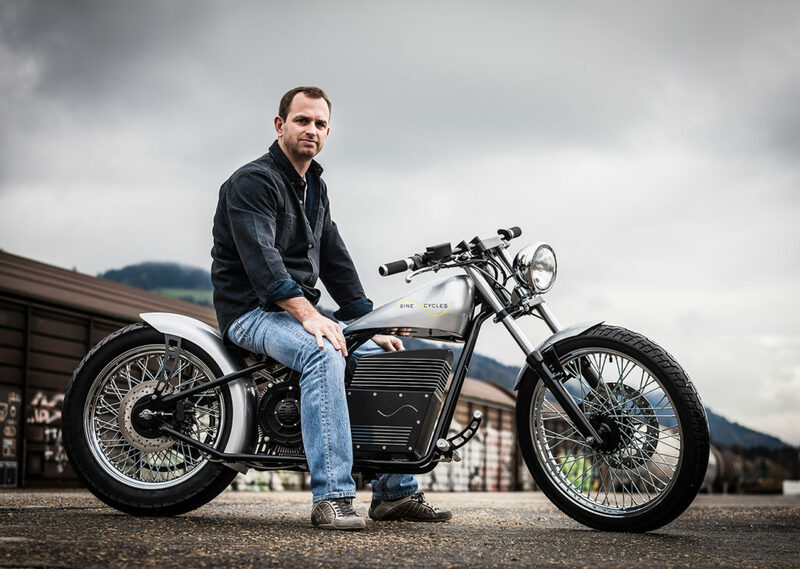 Bruno Forcella | electricmotorcycles.news | It's time. I am an electrical engineer. I have already developed hard- and software for electric motor control before. I decided to combine hobby and profession and build an Old School Chopper driven by a modern electric drivetrain. My goal was to build a custom bike just like many other bike builders do. I haven’t sold any bikes so far. The bike is one-of-a-kind. I have no idea how much time I spent designing and building it. Time doesn’t matter when you’re having fun doing something.